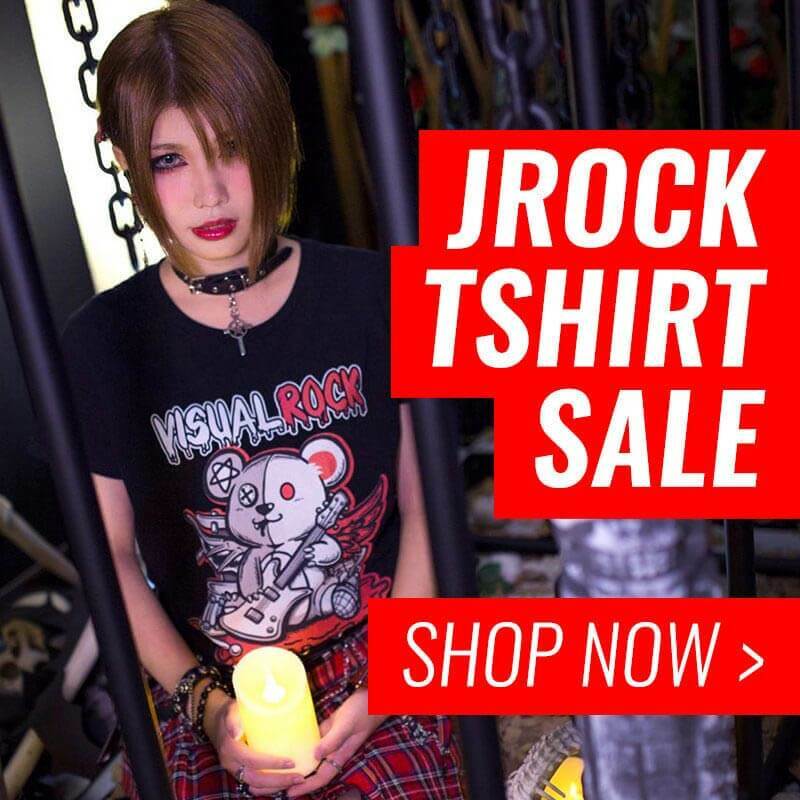 We have hit the 200 mark for the number of people taking part in theJRockNews.com Grand Opening Competition, as promised, we are proud to announce that there will be additional prizes up for grabs! Courtesy of JPU Records, we now have an additional THREE runners up for this give-away! This ends October 1, 2015 00:00 GMT. Each runner up will win TWO JRock CDs in our new mystery bag prize! JRockNews.com reserves the right, in its sole discretion to cancel, terminate, modify or suspend the Give-Away should (in its sole discretion) a virus, bugs, non-authorized human intervention, fraud or other causes beyond its control corrupt or affect the administration, security, fairness or proper conduct of the Give-Away. In such case, JRockNews.com may select the recipients from all eligible entries received prior to and/or after (if appropriate) the action taken by JRockNews.com. JRockNews.com reserves the right at its sole discretion to disqualify any individual who tampers or attempts to tamper with the entry process or the operation of the Give-Away or website or violates these Terms & Conditions.